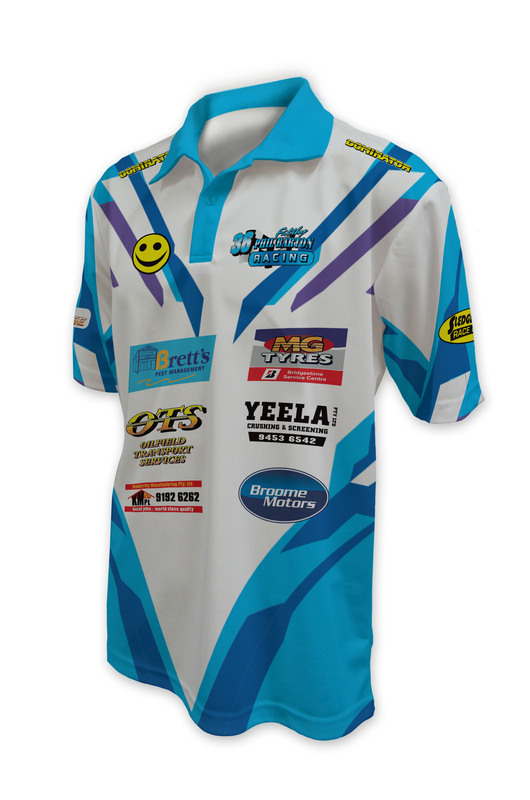 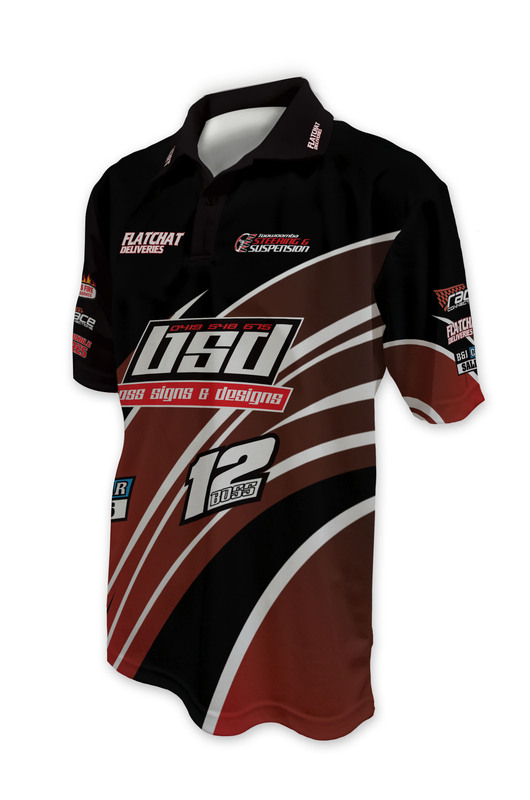 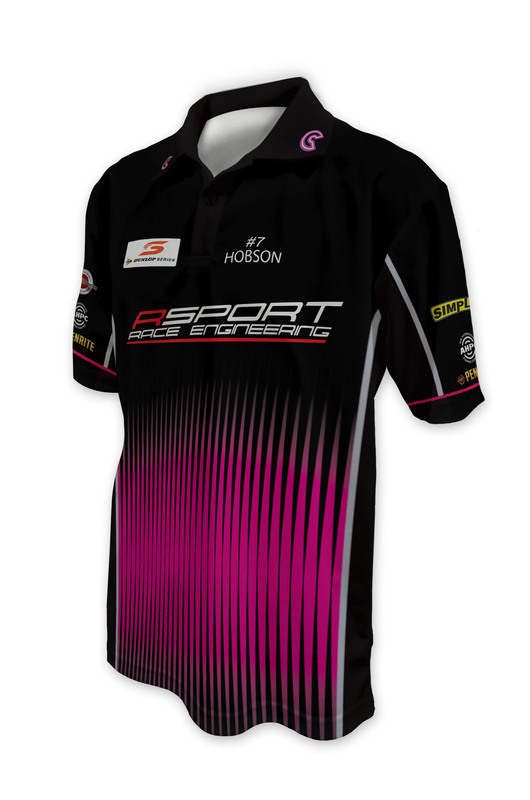 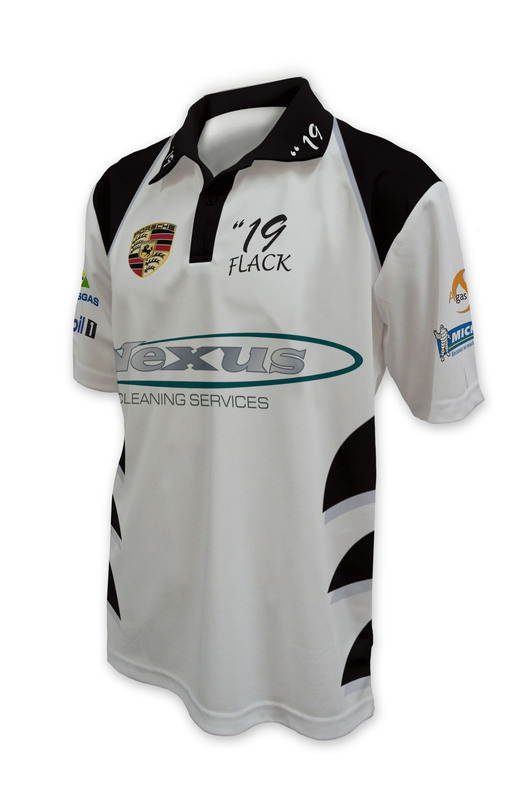 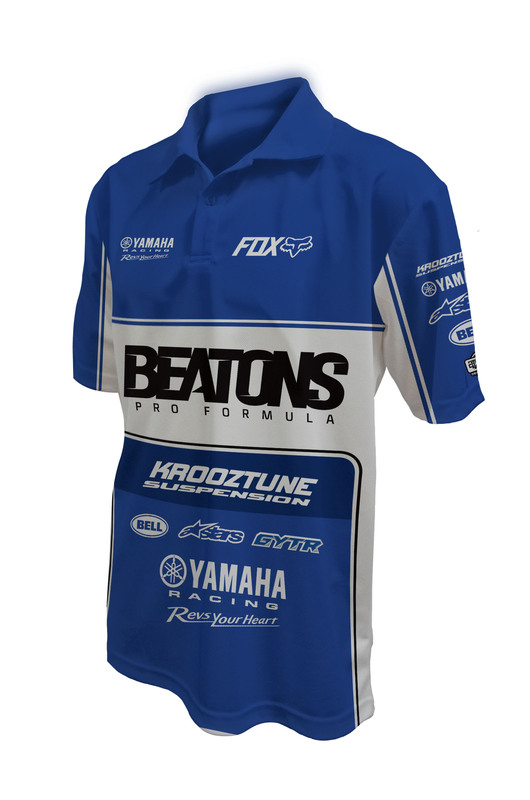 To ensure you stand out from the crowd Captivations’ Sublimation Motorsport Polo offers you the chance to customise a pro looking race team shirt in your colours with your logo. 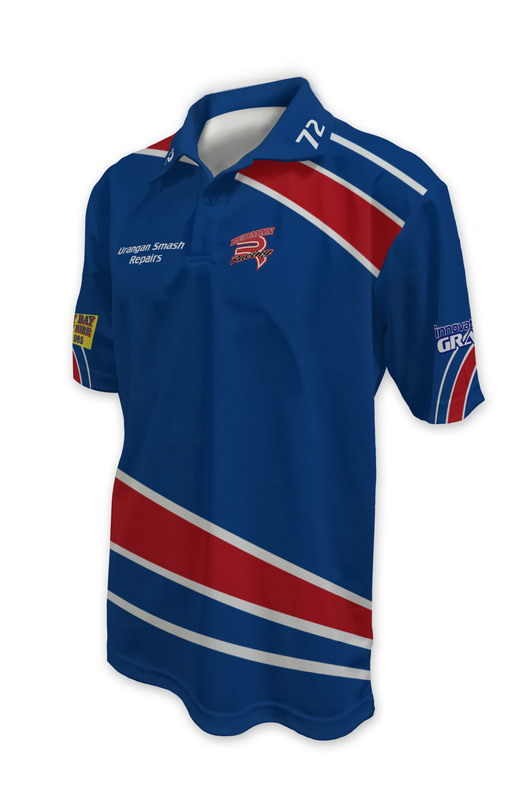 Redesigned for improved flexibility this particular garment is ideal for days out supporting the team trackside. 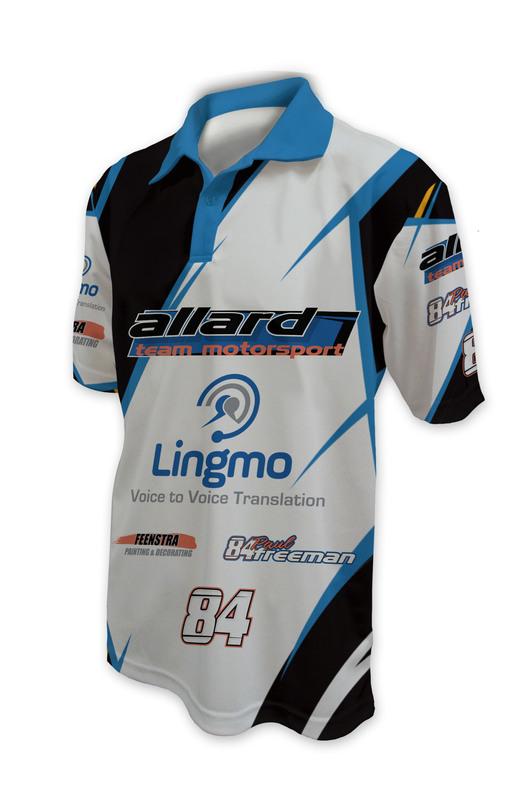 These particular garments have been designed in particular to provide garments that have authentic motorsport designs. 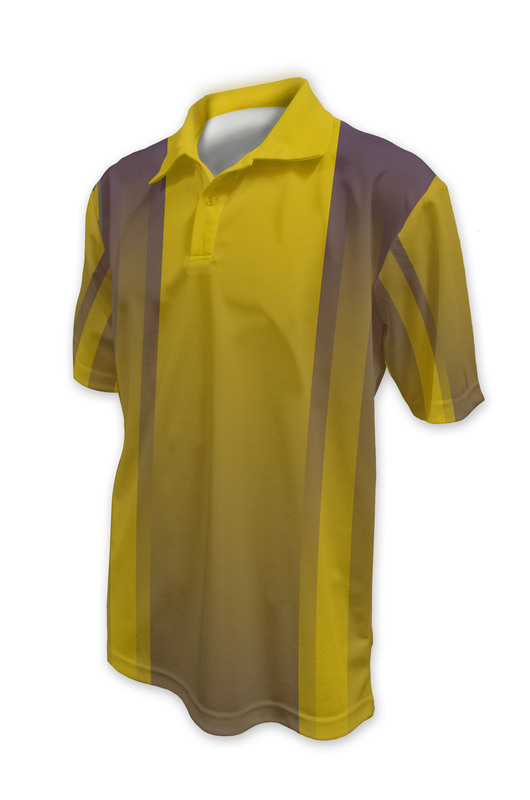 Made from an 160gsm high filament micromesh fabric that wicks the sweat away these custom polos will be ideal for pit crews or team supporters. 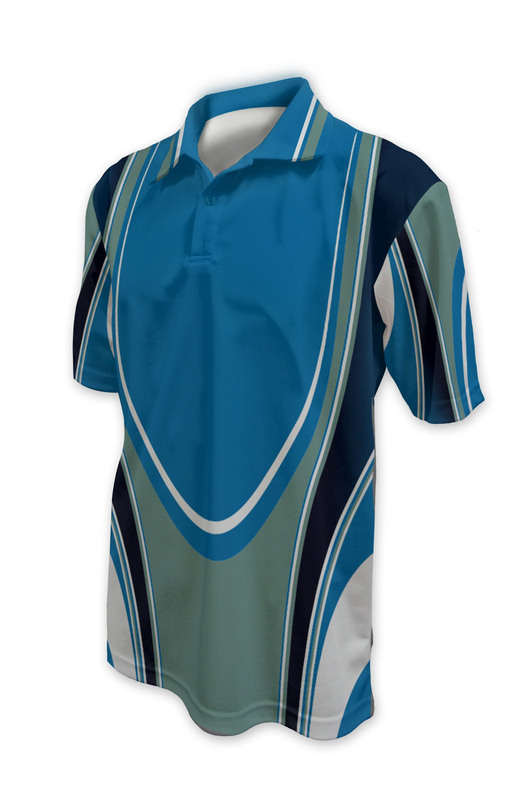 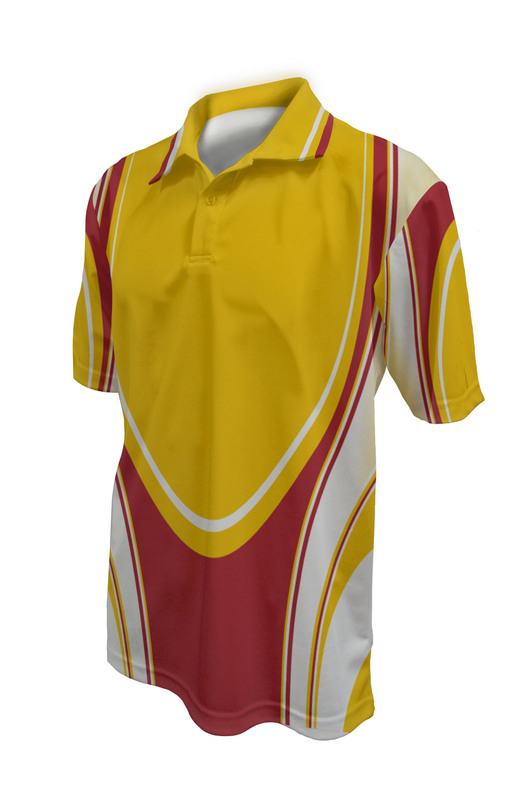 Our sublimation printing process is a specific technique that directly prints your design onto your garment without compromising its breathability, with over 300+colours to choose from this technique is ideal to ensure your team has the highest quality custom team wear possible. 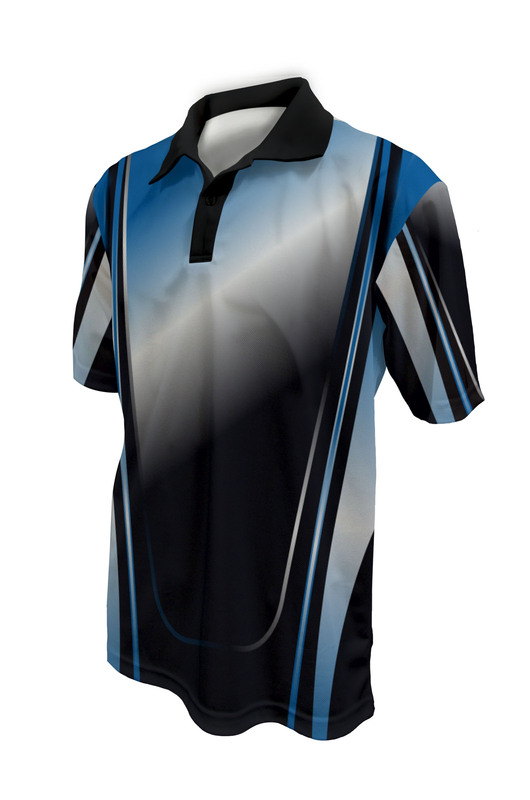 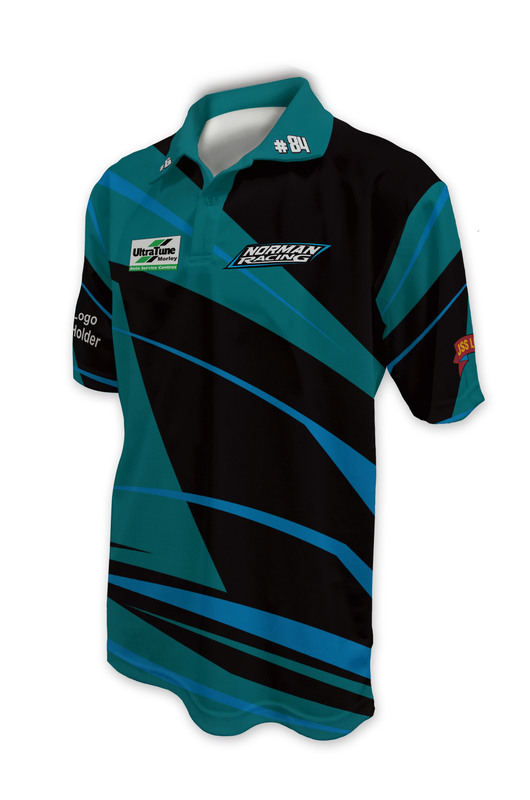 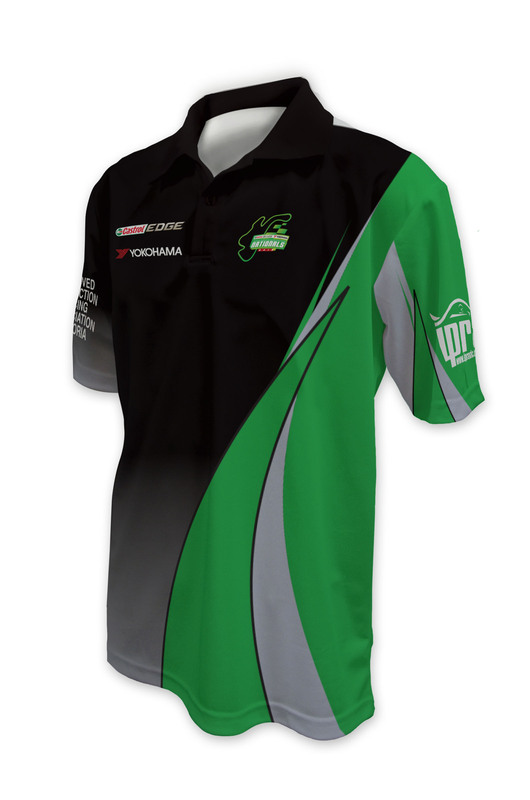 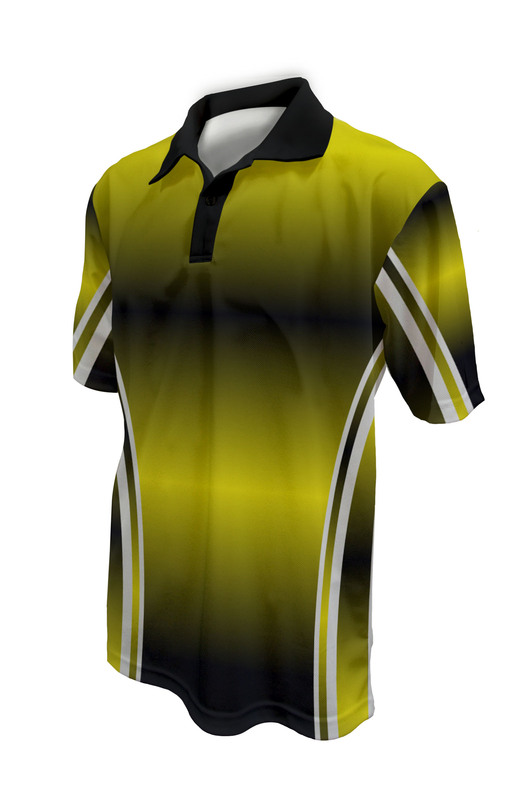 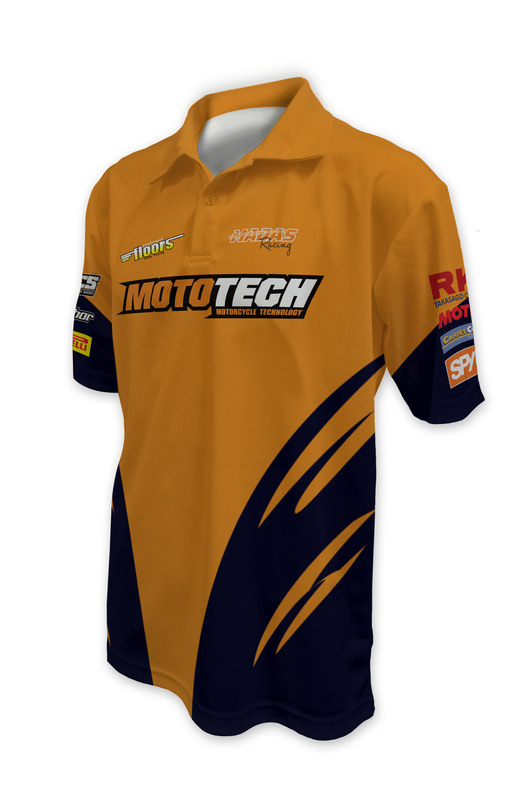 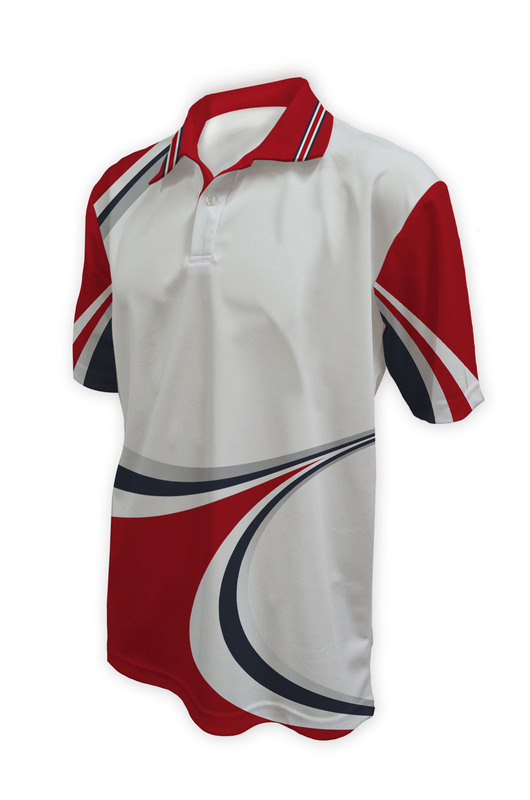 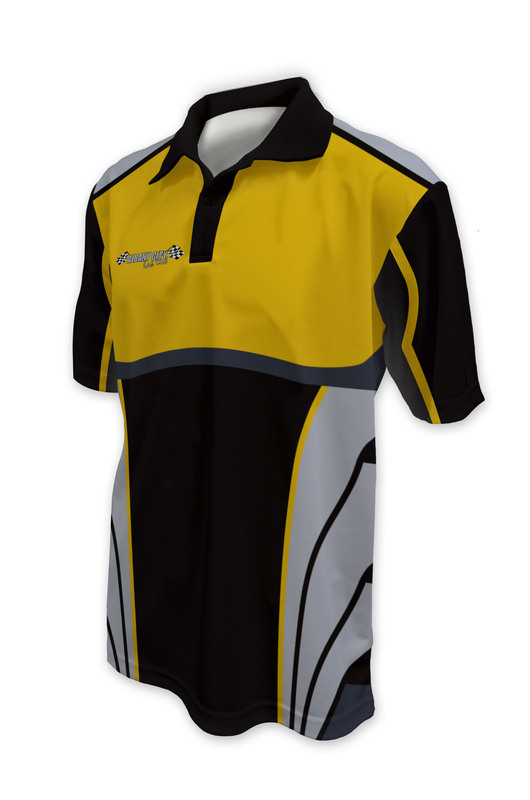 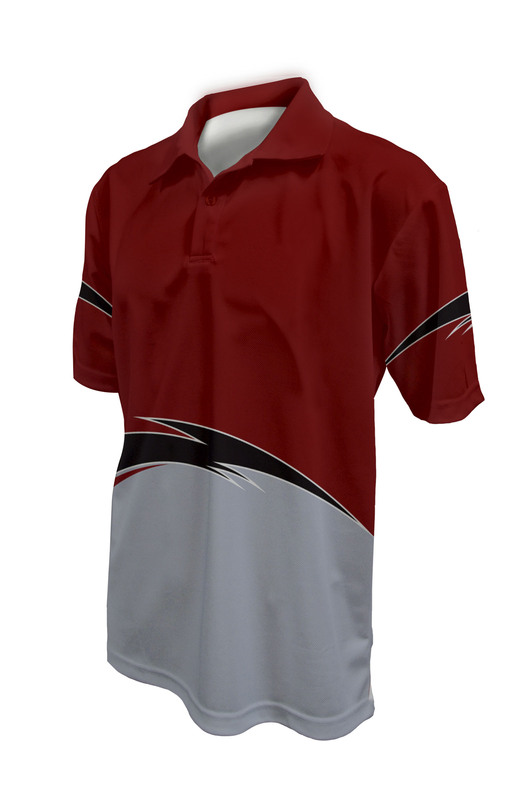 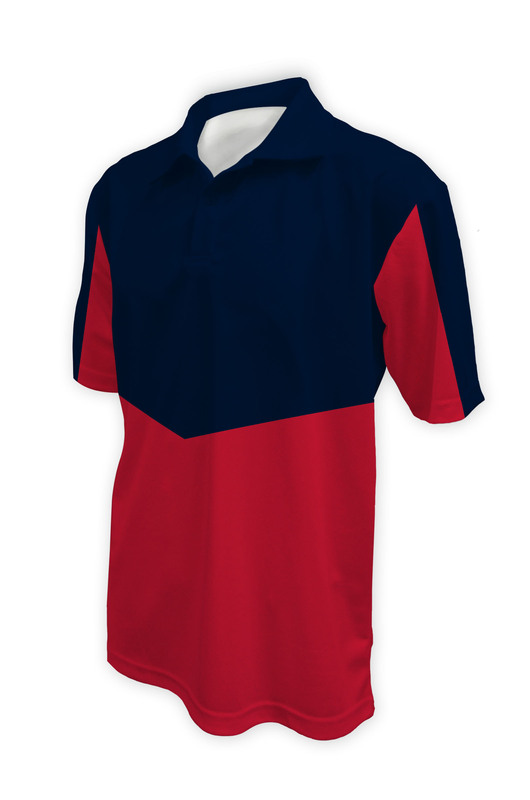 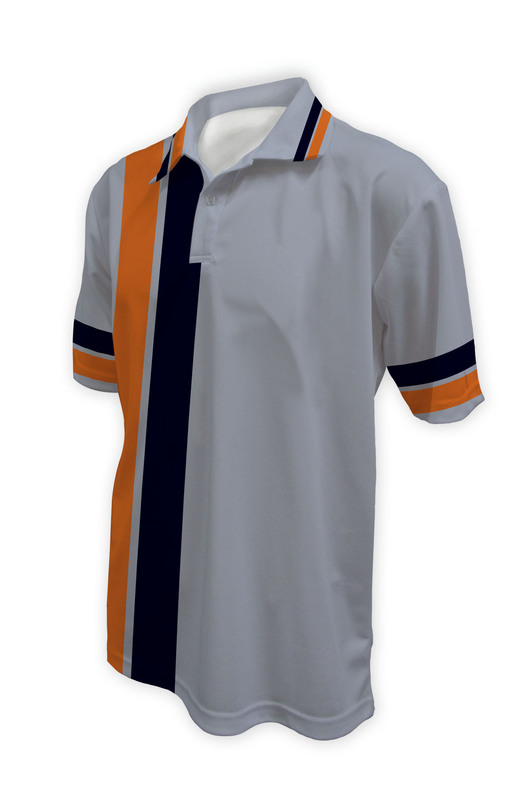 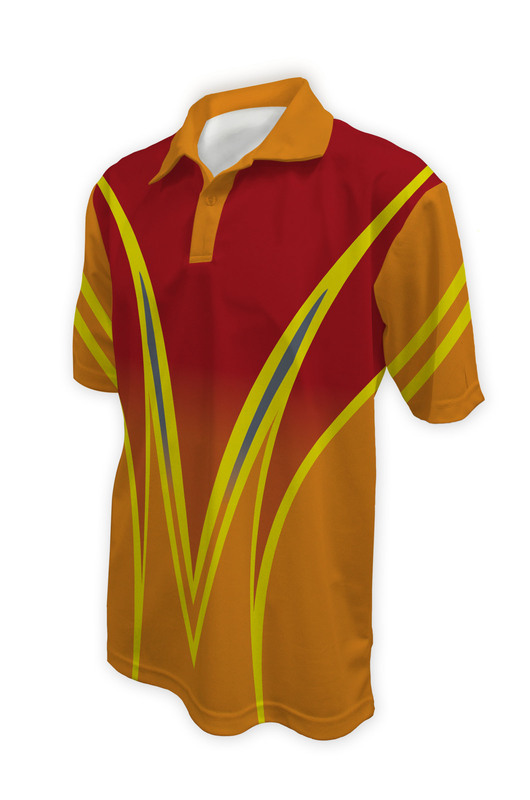 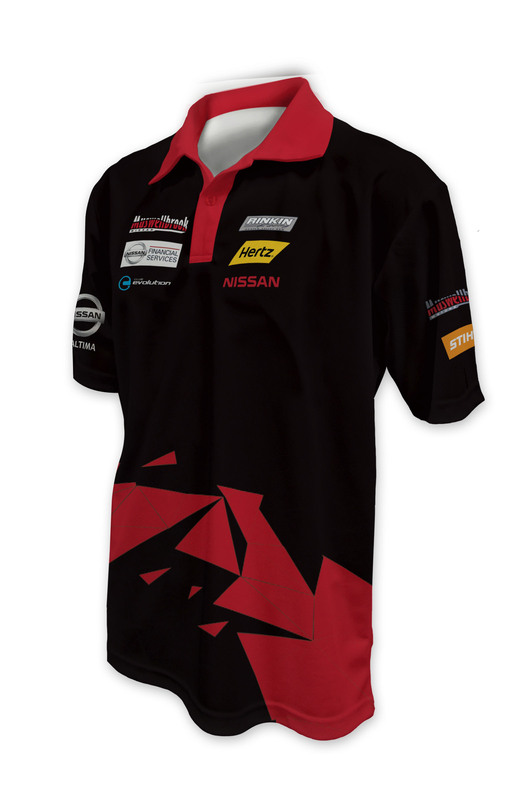 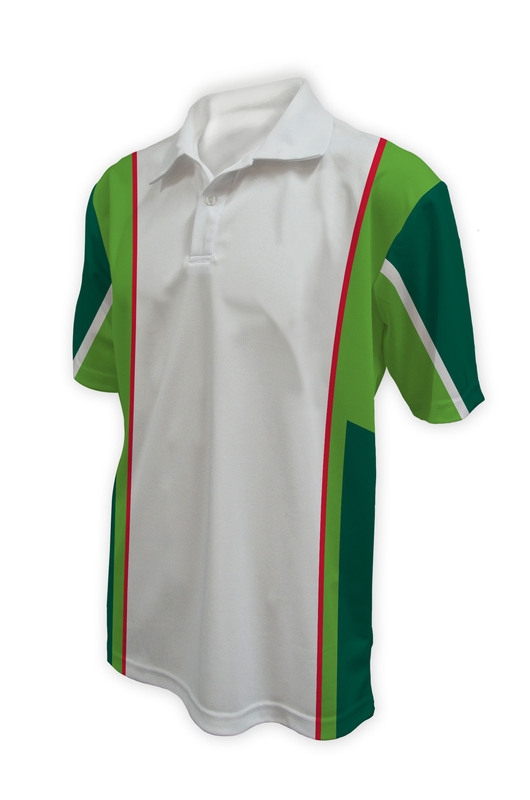 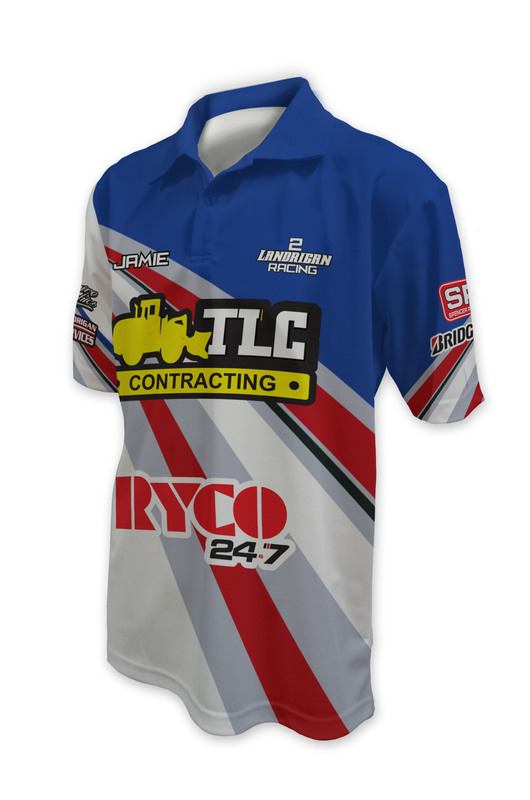 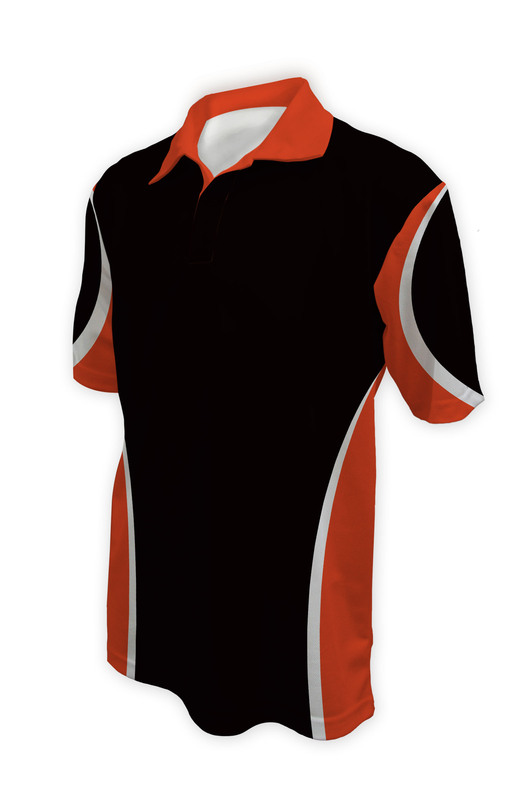 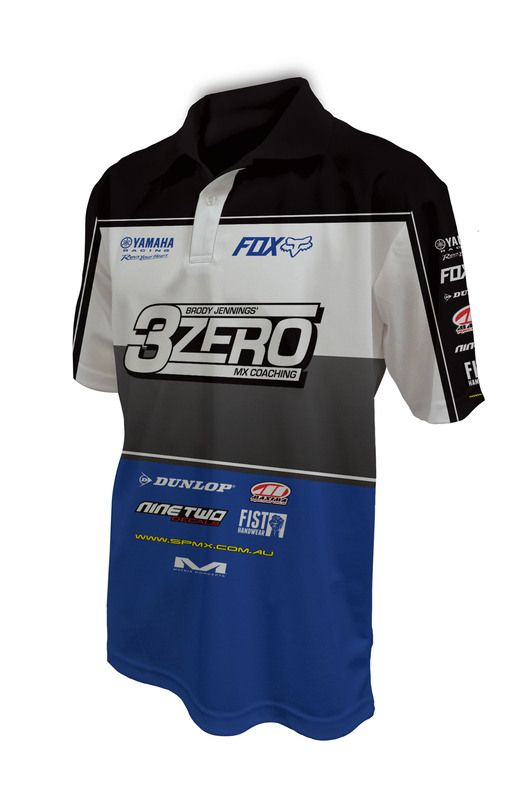 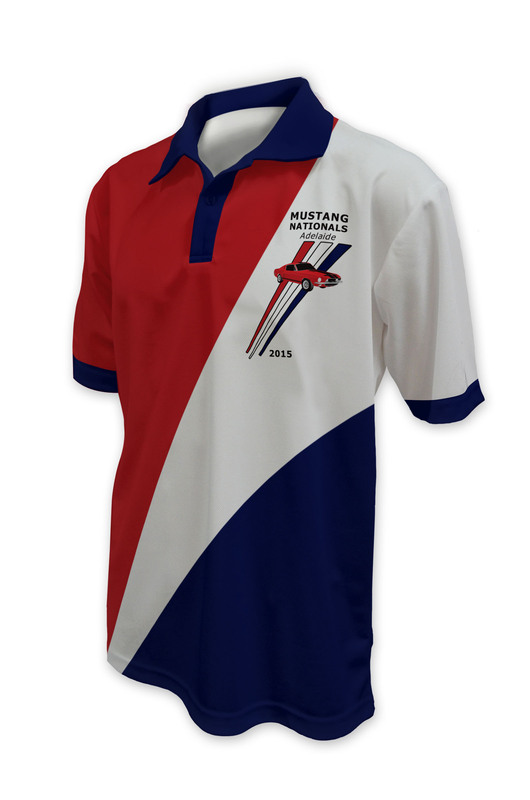 Our prices are factory direct to ensure you receive the best custom motorsport polos. Production lead times are industry best to ensure these qualitymotorsport polos are received ready before your next game or major event. 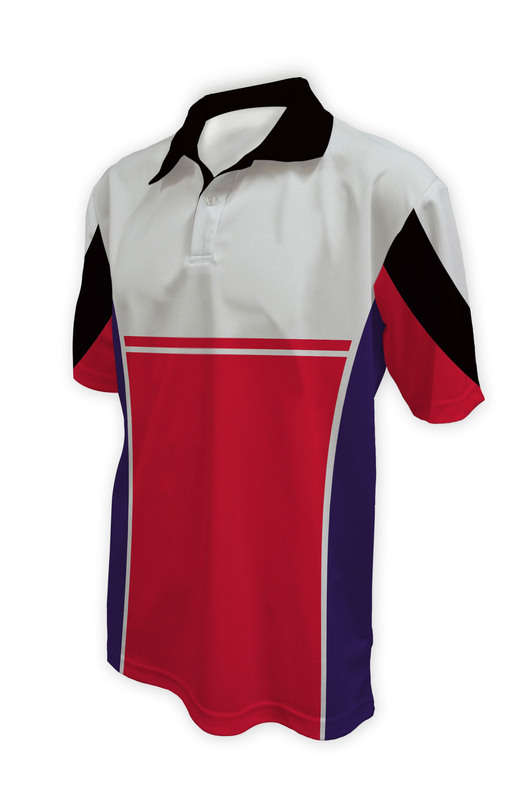 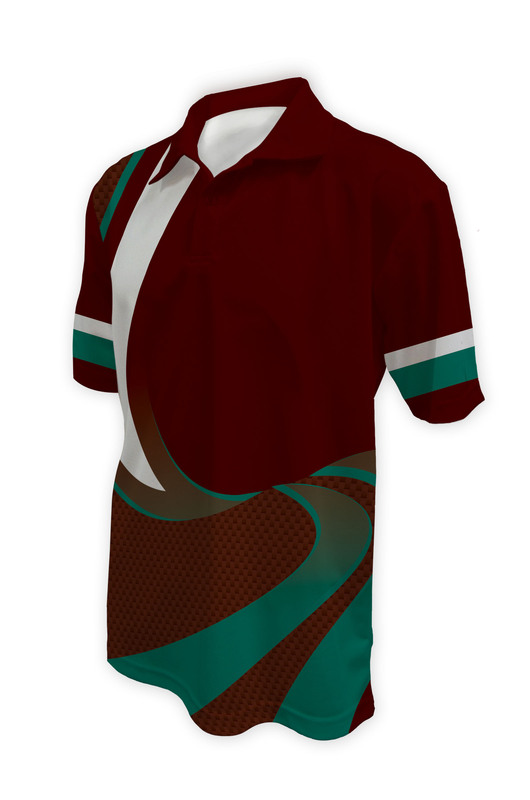 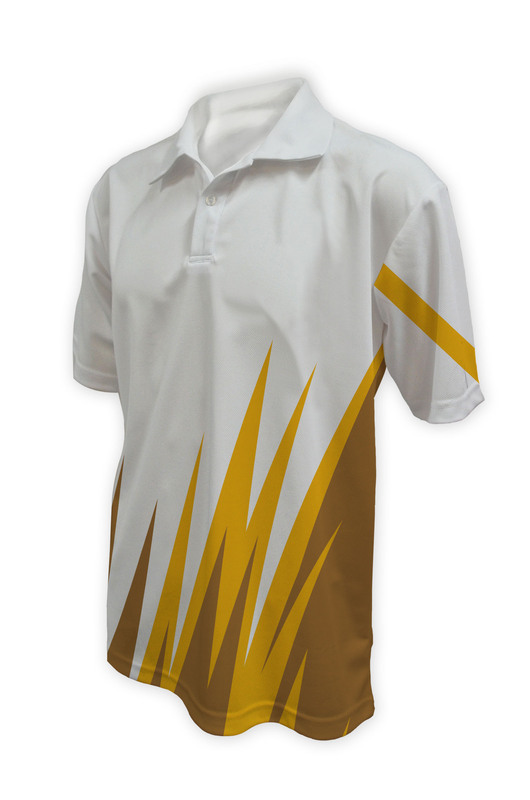 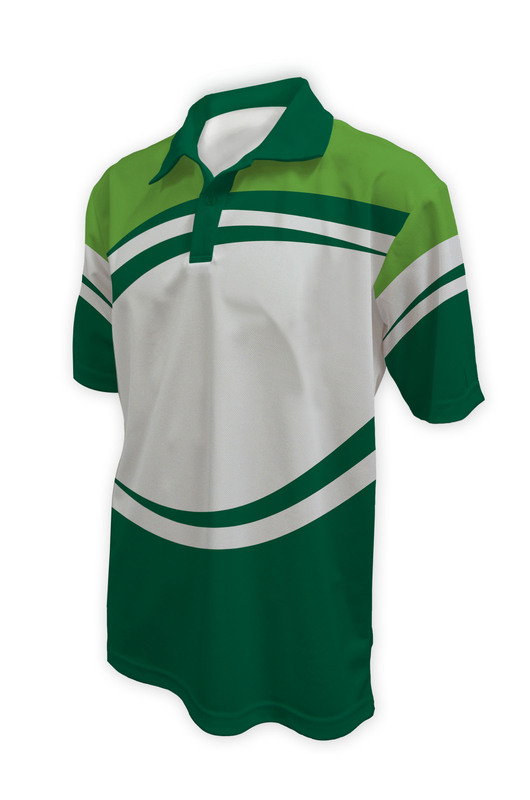 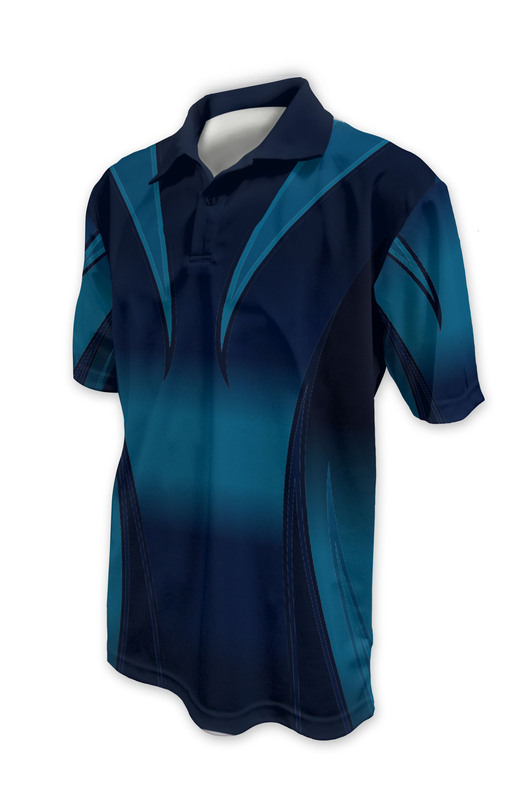 Contact us for our size charts to make ordering correct sizes simple for custom Polos.